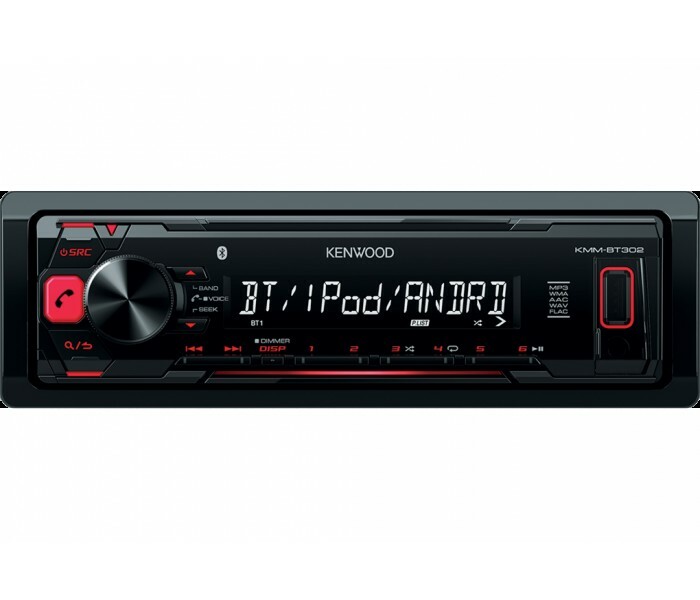 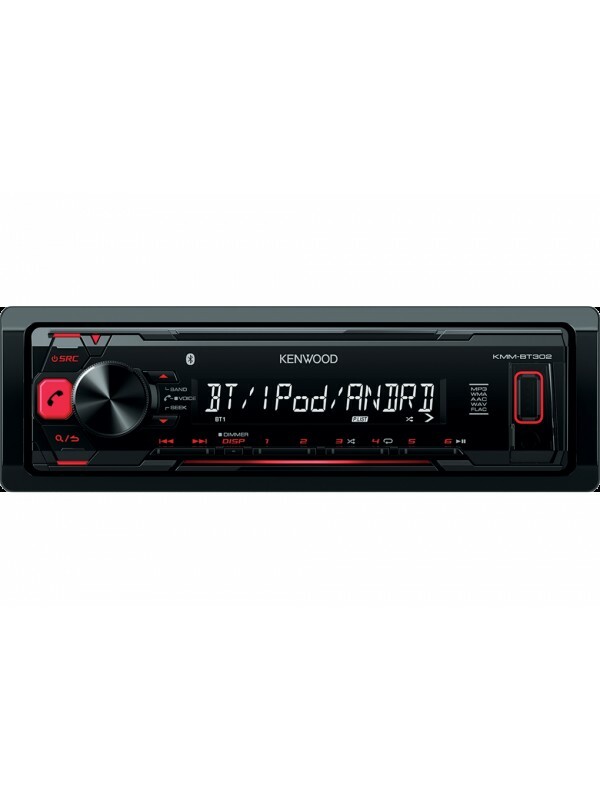 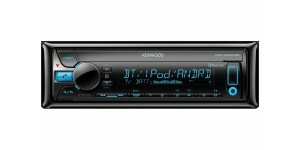 Kenwood’s new mechless single din stereo with built in bluetooth and A2DP for music streaming. 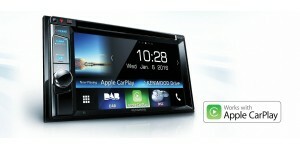 Made for iPod & iPhone. USB direct control so simply use your existing Apple ipod/iphone cable for music playback. 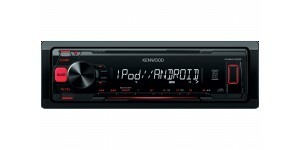 Android users are not forgotten though, with the Kenwood music control app.